This oil is cold pressed from the rind (peel), it is sourced in the Dominican Republic. It has a sweet, fresh citrus aroma. I love diffusing this with Peppermint in the morning and it is what I always diffuse during my classes. 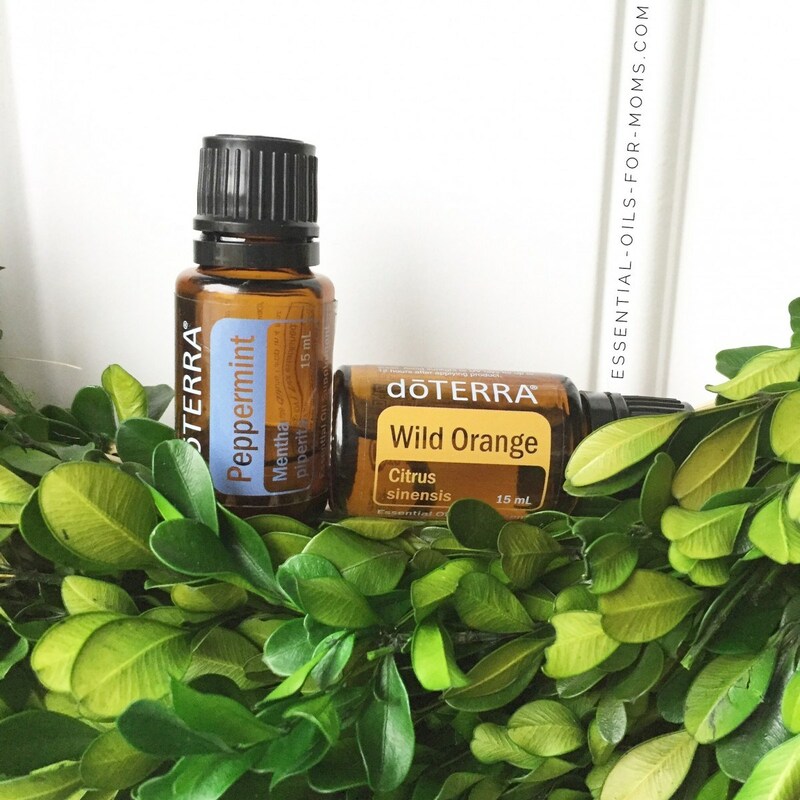 Everyone loves Wild Orange, it is a great essential oil to share with others. Not only do we diffuse it a lot. I love dropping it in the toilet and drains after cleaning. It smells so good after sitting there all day. My kids love coming home to a uplifting smell after a long day at school. This morning I used it on my oven, it is a great de-greaser and also gets stickers or sticky stuff off. I love to diffuse wild orange and enjoy a couple of drops in my water. I always have this oil with me. We have used for anxious feelings, stomach issues, calming and relaxing before bed, and foot rubs. I have made several DYI projects, it is great in your morning smoothing, vanilla or chocolate. A fun family project was making homemade ice cream with wild orange. So many recipes to add this oil too, from fruit salads, chocolate drops, chocolate wild orange truffles, cranberry dressing, a drop in your water, french toast, breads, salad dressings, smoothies, stuffing, anything you would put orange in. I love being creative with the oils in the kitchen. It is rather refreshing to drop a few drops in just a glass of water for healthy immune support. Other great oils for cooking are cinnamon, thyme, oregano, cumin, cardamom, Ginger, Lemongrass, Basil, Lemon, Marjoram, Rosemary, Lavender, Fennel, On Guard, Rosemary, Cilantro, Coriander, Bergamot, Cassia, Clove, Grapefruit and black pepper. For more on cooking and baking with essential oils click on tab above for Cooking. Wild Orange is also recommended to diffuse well with Clary Sage, peppermint, Cinnamon, Frankincense, Geranium and Lavender. I must say I have not tried the Clary Sage yet, but I am going to. Putting a few drops of Wild Orange in your diffuser to purify the air and feeling of energy. We all struggle with sleep at times. I hear too often from other people, they can't get the mind to stop thinking. I saw this recipe and had to share it and I am making this blend today for a friend. Happy Sleep everyone. I got this recipe from doTERRA Platinum Oils. Senior living to give the residence hand massages. 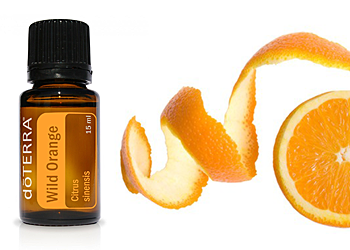 Wild Orange has the ability to purify and refresh. 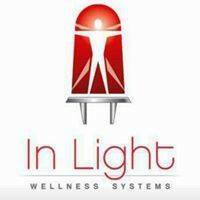 As well as supporting a healthy immune system function. This is a great oil for digestive support, feeling anxious, withdrawal, fear. Wild Orange is the oil of Abundance. 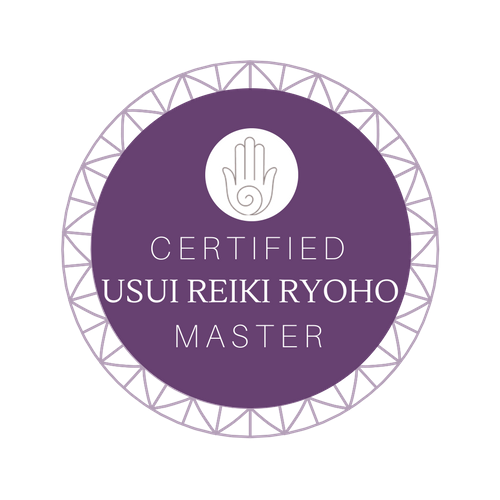 It inspires abundance, creativity and supports a positive mood. It also reconnects you with your inner child and brings, fun, joy and playfulness into one's life. It reminds our soul of the limitless supply found in nature. There is always enough to go around. So apply or diffuse some wild orange, start sharing, playing, relaxing and enjoying the bounties of life. This is the true gift of this essential oil. Prepare cake as instructed on the box. Add the wild orange and mix well. Fill lined mini muffin tins 3/4 full with batter. Bake at 350 degrees for 12 minutes. For regular muffin tin, fill half way and cook for 20-24 min. Beat all ingredients until smooth. Frost cupcakes when cooled. Top with Orange peel. If you would like to experience any of these essential oils, you can purchase them now on the top right hand corner, click on Shop Now or click here. You do not have to join anything, there is an option to join as a wholesale customer which is an amazing deal, just purchase these amazing essential oils and have fun and be healthy. Thank you for letting me share about Wild Orange. Enjoy! Resources, doTERRA.com, Emotions and Essential oils, doterra Living Magazine Fall 2017, doterraplatnumoils. Do You or Someone You know need Comforting?